This past summer, HIC partnered with the Department of Health to survey community health centers about pneumococcal immunizations for adults. 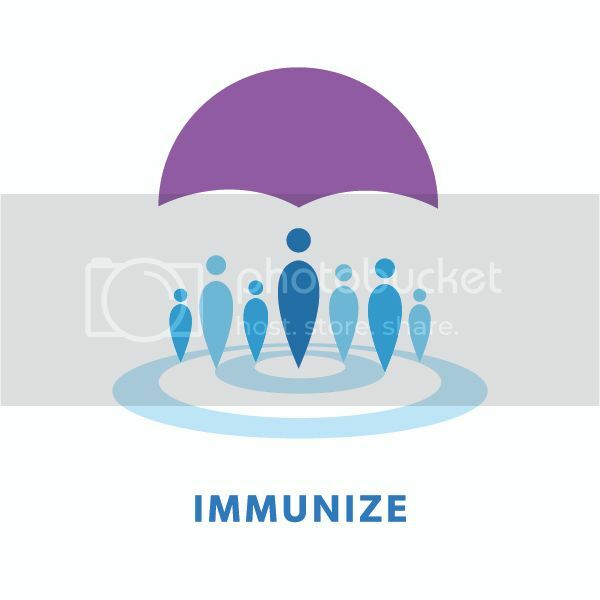 Unfortunately, most did not have high immunization rates and most didn’t even know the immunization status of their patients! 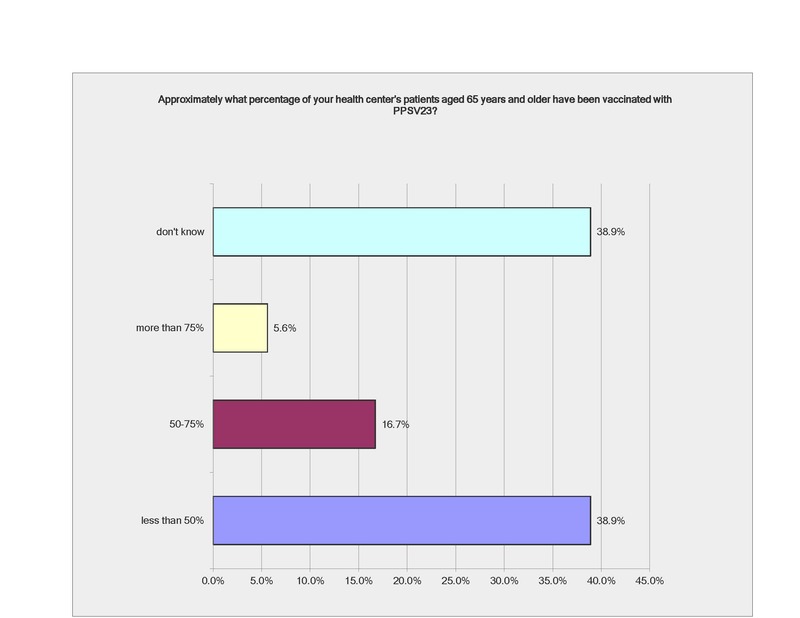 Read the complete results in the Pneumococcal Survey Report.